More than 150 years after the end of the Civil War, scores of websites, articles, and organizations repeat claims that anywhere between 500 and 100,000 free and enslaved African Americans fought willingly as soldiers in the Confederate army. But as Kevin M. Levin argues in this carefully researched book, such claims would have shocked anyone who served in the army during the war itself. Levin explains that imprecise contemporary accounts, poorly understood primary-source material, and other misrepresentations helped fuel the rise of the black Confederate myth. 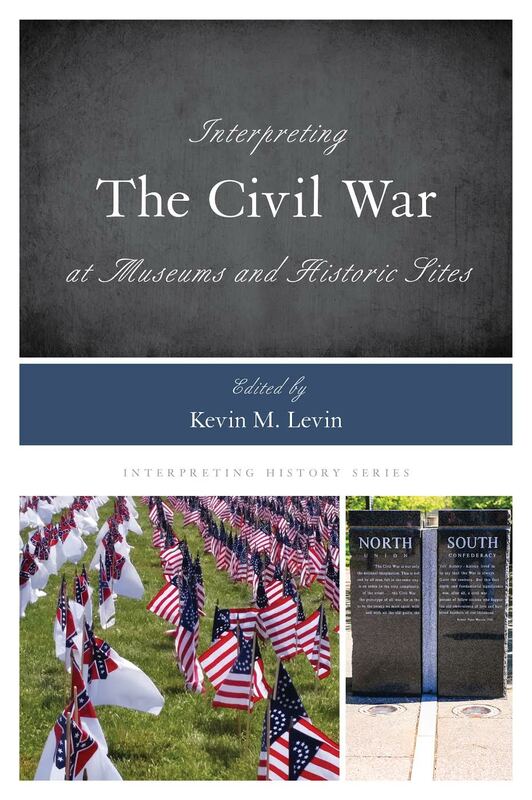 Moreover, Levin shows that belief in the existence of black Confederate soldiers largely originated in the 1970s, a period that witnessed both a significant shift in how Americans remembered the Civil War and a rising backlash against African Americans’ gains in civil rights and other realms. Levin also investigates the roles that African Americans actually performed in the Confederate army, including personal body servants and forced laborers. He demonstrates that regardless of the dangers these men faced in camp, on the march, and on the battlefield, their legal status remained unchanged. Even long after the guns fell silent, Confederate veterans and other writers remembered these men as former slaves and not as soldiers, an important reminder that how the war is remembered often runs counter to history. 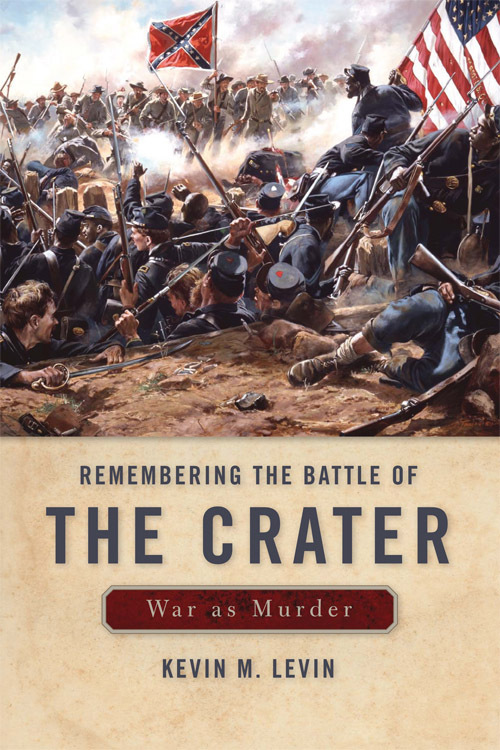 In Remembering The Battle of the Crater: War as Murder, Kevin M. Levin analyzes the shared recollections of a battle that epitomizes the way Americans have chosen to remember, or in many cases forget, the presence of the USCT. The book focuses specifically on how the racial component of the war’s history was portrayed at various points during the 140 years following its conclusion, illuminating the social changes and challenges experienced by the nation as a whole. Remembering The Battle of the Crater gives the members of the USCT a newfound voice in history. University Press of Kentucky, 2012. Public historians working at museums and historic sites focused on the Civil War era are tasked with interpreting a period of history that remains deeply controversial. Many visitors have strong connections to historic sites such as battlefields and artifacts as well as harbor strong convictions about the cause of the war, its consequences and the importance of slavery. Interpreting the Civil War at Museums and Historic Sites surveys how museums and historic sites approached these challenges and others during the Civil War sesquicentennial (2011-2015). In doing so, this book offers museums and history professionals strategies to help shape conversations with local communities, develop exhibits and train interpreters. With the ongoing controversy surrounding the display of the Confederate battle flag and monuments, there has never been a more opportune moment to look critically at how the Civil War has been interpreted and why it continues to matter to so many Americans.